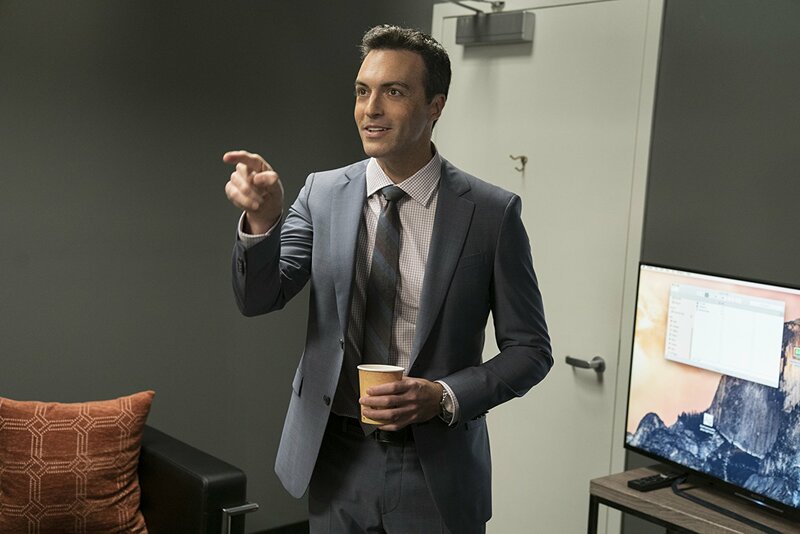 Veep actor Reid Scott has joined the cast of Sony's upcoming comic book film Venom. He is be joining the already cast Tom Hardy, Michelle Williams, Jennie Slate, and Riz Ahmed. There are currently no details regarding what character Scott will be playing. The HBO series has been nominated by SAG four times for Best Ensemble, with Scott portraying the character Dan Egan. Tom Hardy stars as Eddie Brock AKA Venom, the original host of the alien Venom symbiote and one of Spider-man's popular supervillains in the comics. Ahmed is expected to be portraying the main villain Cletus Cassidy, a serial killer who ends up becoming the arch nemesis Carnage. Williams will be playing a district attorney and a possible love interest for Hardy. It is believed that the character may be Anne Weying, who was Eddie Brock's (Venom) wife in the comics and eventually came into contact with the symbiote to become She-Venom. Slate is playing a scientist, with nothing else known at this time about her character.